Scott Henard, SVP and Regional Director of Shopping Centers for Matthews™, led the transaction on behalf of the seller, Real Properties of America Inc (RPAI), and sold to an undisclosed private California buyer. Matthews Real Estate Investment Services™ has arranged the $22.075 million sale of Low Country Village, a 140,000-square-foot power center located in Bluffton, SC. Scott Henard, SVP and Regional Director of Shopping Centers for Matthews™, led the transaction on behalf of the seller, Real Properties of America Inc (RPAI), and sold to an undisclosed private California buyer. 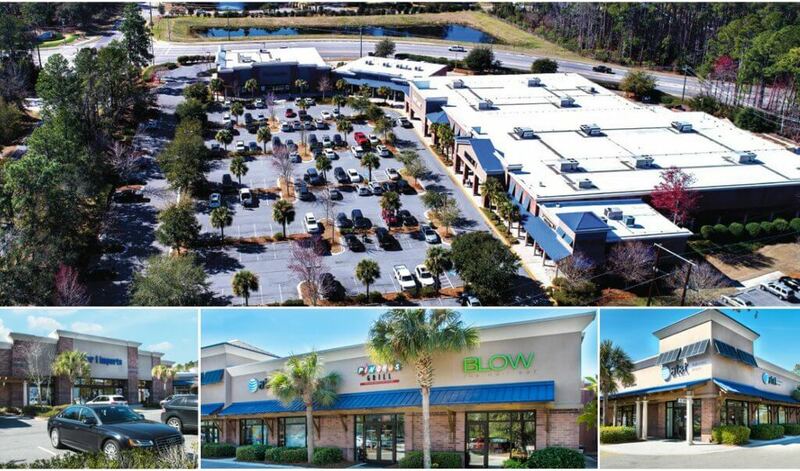 Located just outside the world-class travel destination of Hilton Head, this “Class A” power center was 100% occupied at the time of sale by fourteen tenants, including Ross Dress for Less, Michaels, Cost Plus World Market, Big Lots and Pier 1 Imports. The property was built in 2001 and is uniquely positioned between two Tanger Factory Outlet Centers.